Please join us at the Salt Lake City Public Library for a Nature Poetry reading. 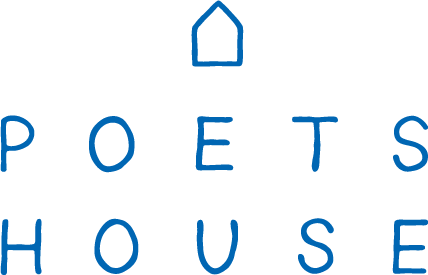 The reading features poets Alison Deming, Kate Coles, and Paisley Rekdal. 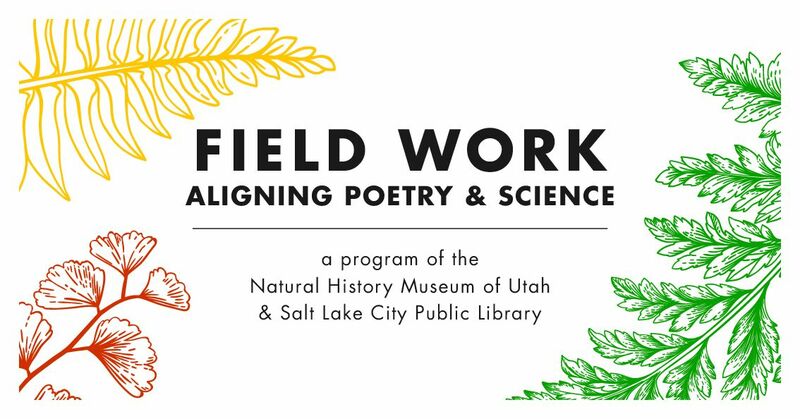 Field Work: Aligning Poetry & Science is a multi-city hybrid art and science program aimed at fostering STEM learning through poetry. Under this unique project, Poets House, the 70,000-volume national poetry library in New York City, is working with Salt Lake City Public Library and the Natural History Museum of Utah as well as other institutions across the nation to engage broad audiences in a range of interactive programs that "humanize" the language of science through multiple collaborative language arts experiments. Sign up for this event via Facebook and invite friends.